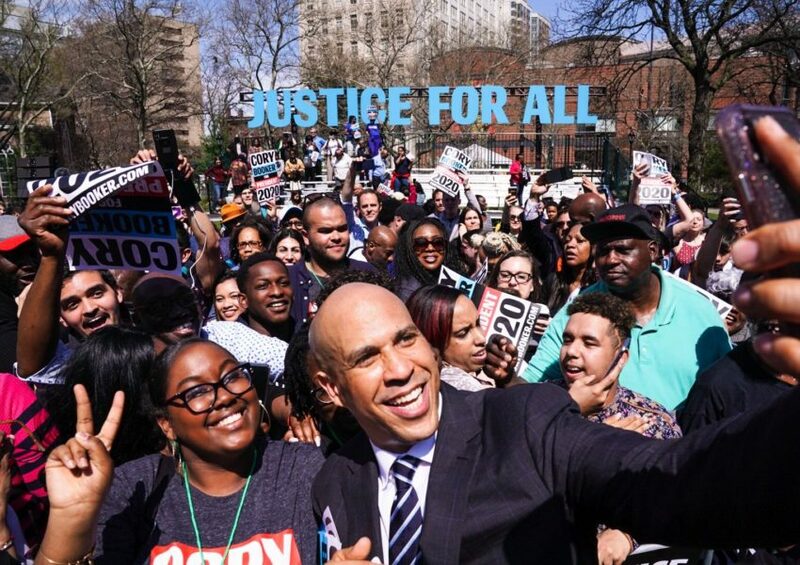 NEWARK, N.J. – Cory Booker formally launched his 2020 campaign tour on Saturday with a rally in Newark, the city he once led as mayor. The tour’s theme is ‘Justice for All’, but Booker’s rant wasn’t limited to the typical array of criminal justice reform and ‘social justice’ issues. Millions of Americans have served the cause of justice around the globe in its brief history, and thousands remain overseas defending the country and its allies. Hundreds of thousands of uniformed Americans have died for the cause of freedom. Booker’s erring remarks were clearly aimed at President Trump, but the Democrat’s sense of history and conception of “justice” have been notoriously extreme and far-left for years. He recently compared the Green New Deal to defeating the Nazis and, back in 2017, he equated abortion activists to World War II veterans. The Booker presidential campaign itself could soon be history if the new tour doesn’t make a dent with Democrat voters. Booker is trailing badly in the early primary states; a recent poll found him stuck in 7th place in New Hampshire. 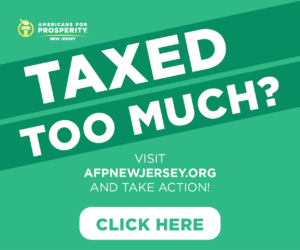 Previous Previous post: Why isn’t Murphy jumping at Trump’s offer to send illegals to Sanctuary N.J.? 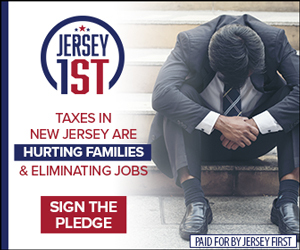 Next Next post: N.J. is having a better Tax Day thanks to Trump. Want more back? 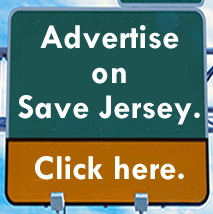 Fire Phil Murphy.